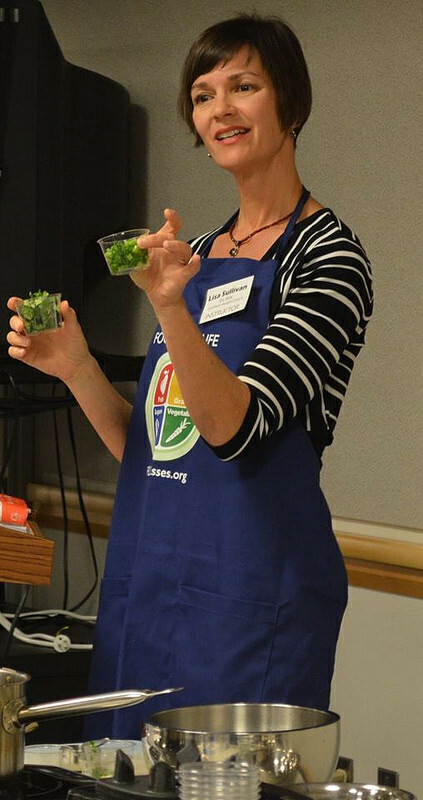 Come learn about the simple and fulfilling wonders of plant-based cooking and nutrition! 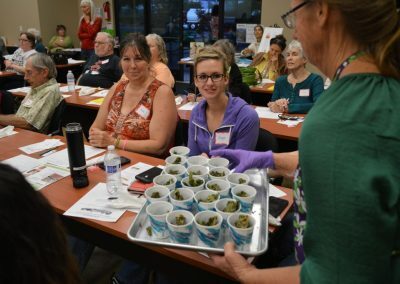 Each class is different and loads of fun for all audience members, whether you’re just curious about what these “plant-eaters” eat, or want to perfect your vegan baking or tofu preparation skills. Everyone is welcome! Chef Chris Doyle will be your host through a tasty vittles adventure! 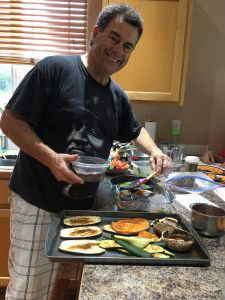 After years of professional training and work in the culinary industry, Chris has now gone plant-based! 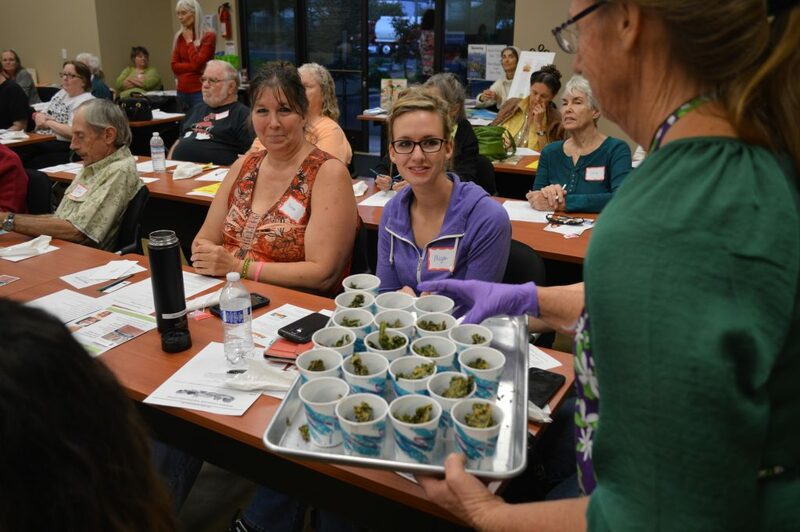 Come ready to learn the secrets of making recipes full of vibrant flavor that will keep your metabolism running high, give you the fiber your body craves, and satisfying your palette! 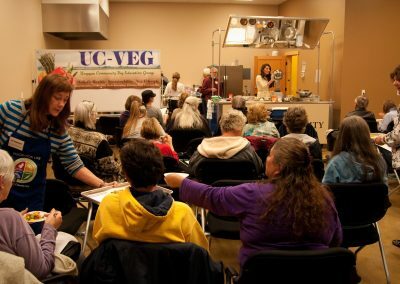 Within an intimate setting, you’ll learn more about the basics of cooking delicious, plant-based foods, and be able to take away practical tips that can be easily applied at home in your own kitchen! 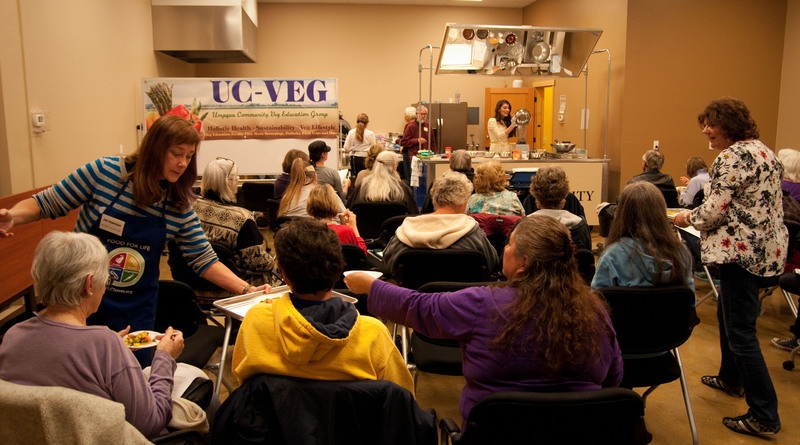 Check the events calendar for the next class and email or call UC-VEG to register. Eating healthy does not have to cost a lot of money – and it can even be delicious! Learn practical tips and techniques to prepare healthy, affordable and easy-to-follow plant-based recipes. Green smoothies have attracted massive fans from the health community for decades, and are celebrated for their impressive nutrient content, convenience, and ease of consumption. 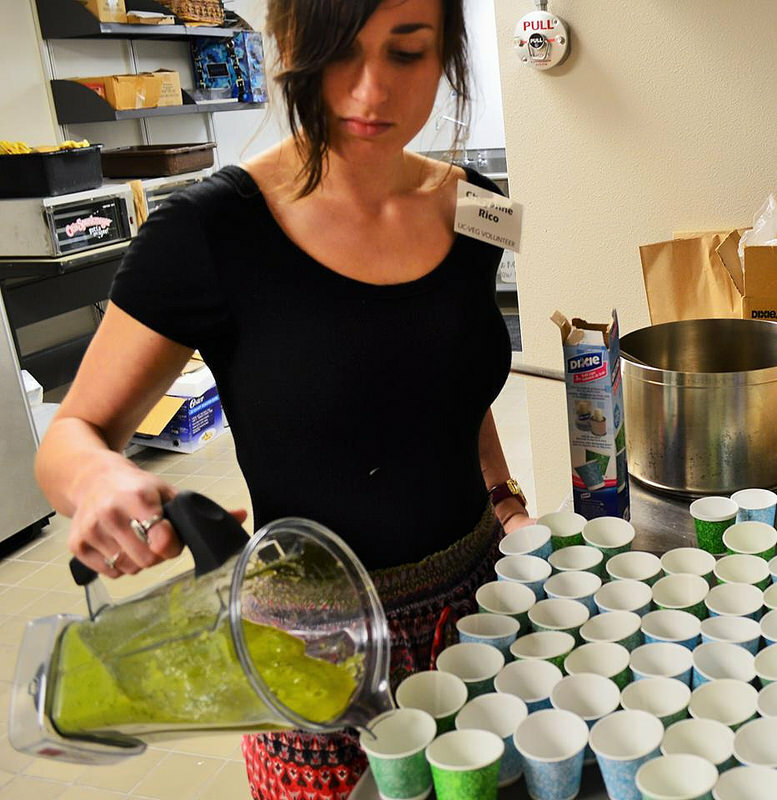 With this short demonstration, one learns the basics steps for making green smoothies, and research-based information about the benefits. Samples will be provided for tasting, and recipes will be offered.